RDA P14 Call for Posters is open! By participating in RDA’s P13 Poster Session, from 2-4 April 2018, you have an excellent opportunity to share your ideas, ongoing research and accomplishments with data professionals from around the globe. The RDA Foundation is seeking a responsible Executive Assistant (EA) to support the daily operations of the Research Data Alliance (RDA) and its Secretary General. The EA will be required to communicate (written and verbal) in the English language on a daily basis and perform a series of tasks in a well-organised and timely way. The EA will be expected to act proactively, independently and without guidance while understanding the needs and characteristics of the people with whom he/she will work with. We are delighted to announce an agreement between Wellcome and the Research Data Alliance Foundation. Wellcome will make a financial contribution to the Foundation in 2018 and 2019 as a sign of their support and commitment to the aims and goals of the Research Data Alliance and their broader dedication to open research. 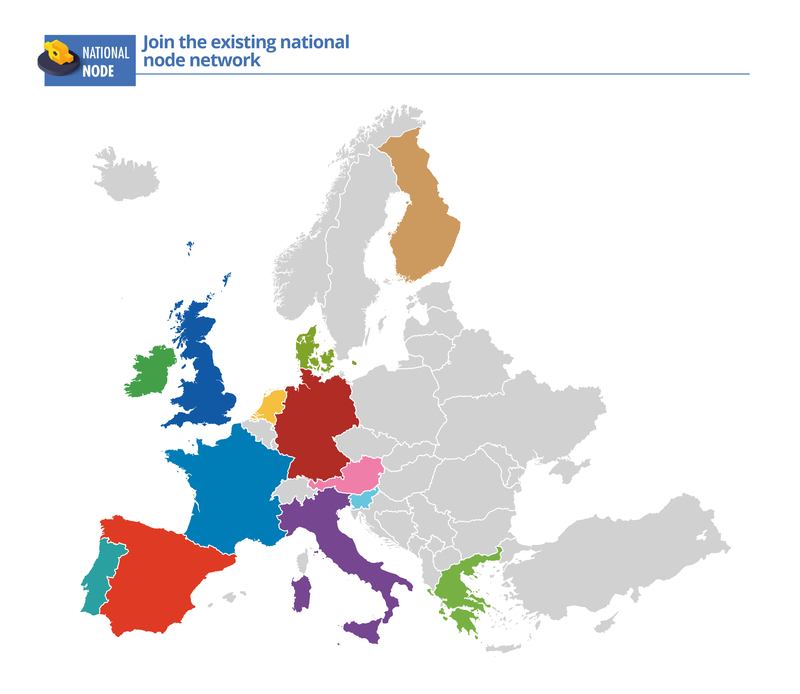 RDA Europe is pleased to announce the results of the first call for new RDA Europe national nodes. We were delighted to receive ten applications, four of which were very strong and have been selected to support the mission and work of the Research Data Alliance in Europe. RDA EU open calls for Early Careers, Experts and organisations adopting RDA outputs, to support growing the RDA community. 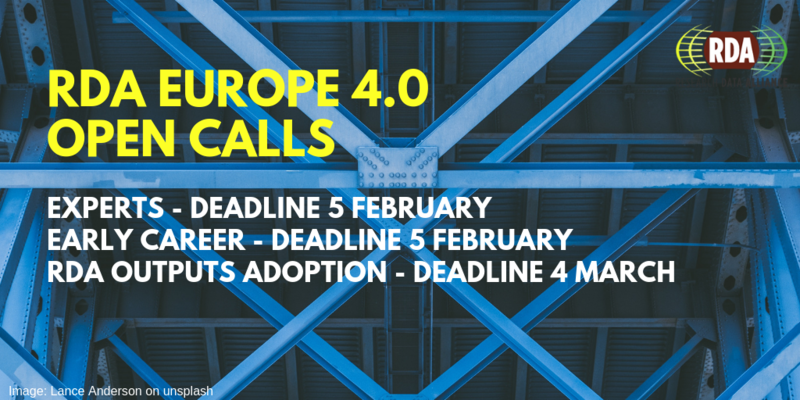 RDA Europe 4.0, as the European plug-in to RDA, currently has 3 open calls to support growing the community of research data experts and practitioners. 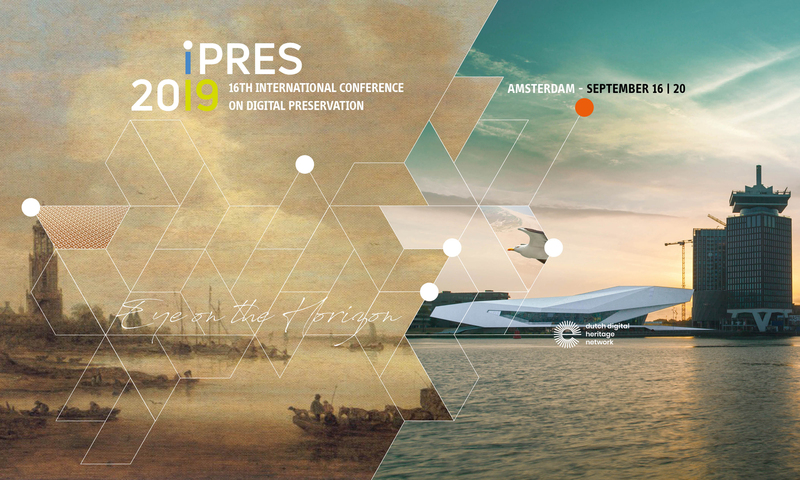 RDA Europe offers grants for Early Careers, Experts to attend Plenary 13 in Philadelphia and for organisations to develop a use-case for adoption of RDA outputs. Planning a meeting in 2019? Organize it in conjunction with RDA P13, April 2019 Philadelphia, Pennsylvania! 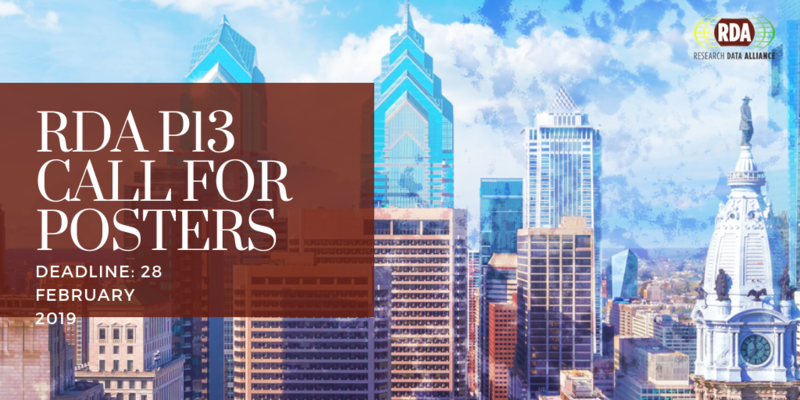 If you or your colleagues are interested in organizing a specific event in the near future, you may want to consider collocating it in conjunction with RDA during its (P13) in April 2019 in Philadelphia, Pennsylvania. A small number of rooms are available for use at the event venue, Loews Philadelphia, as well as at Drexel University, and we are pleased to make this space available to interested parties for this purpose. During the 12th Plenary meeting, RDA presented its regional engagement strategy to the community and interested parties. On Wednesday 5 December 2018, members of the RDA Regional Engagement Task Force, hold two webinars to outline the RDA regional engagement framework and allow interested parties an opportunity to learn more, interact with the presenters and ask questions on the regional strategy recently presented by RDA. Slides and recordings are now available. The European Commission announced the members of the European Open Science Cloud (EOSC) Executive Board (EB) during the launch of the EOSC in Vienna, Austria on Friday 23 November 2018.